Legend of Zelda | Shocking Videogame Secrets! Here are a couple I discovered over the weekend after completing Majora’s Mask and beginning my first serious playthrough of the original Legend of Zelda. In Majora’s Mask when you make the river flow in Ikana Canyon, the music box house will start playing a tune. Sometimes it will play the tune from Boo’s Haunted House in Mario 64. In Legend of Zelda, the flute plays the same tune as the flute in Super Mario Bros 3. They also both summon a whirlwind to transport you somewhere. It’s kind of shocking when you get down to it just how often Nintendo franchises cross cameos with one another. You could almost picture all the franchises co-existing on a single world. Its dangerous to go alone. Choose your weapon. 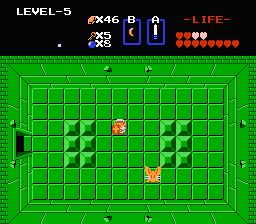 In the beta version of the Legend of Zelda, players were given the choice between sword and boomerang at the beginning of the game. Page 41 of the Zelda manual even shows a picture of the beta cave. 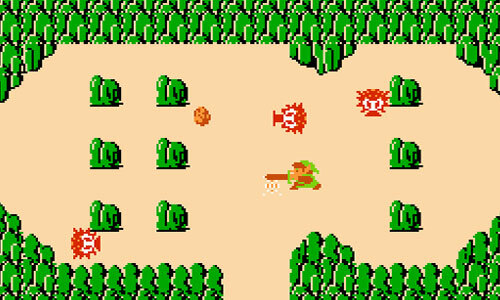 The original Japanese Legend of Zelda used the Famicom’s second controller microphone to kill Pols Voices with your voice. Not earth shattering, but interesting nonetheless. The dungeons fitting together is likely just a clever way of storing data on the NES, where they only have to pull data from one big map instead of multiple ones. Likely, but the Second Quest doesn’t follow that, and if it was necessary then those would be too. So it may have just been an optimization, not a requirement. 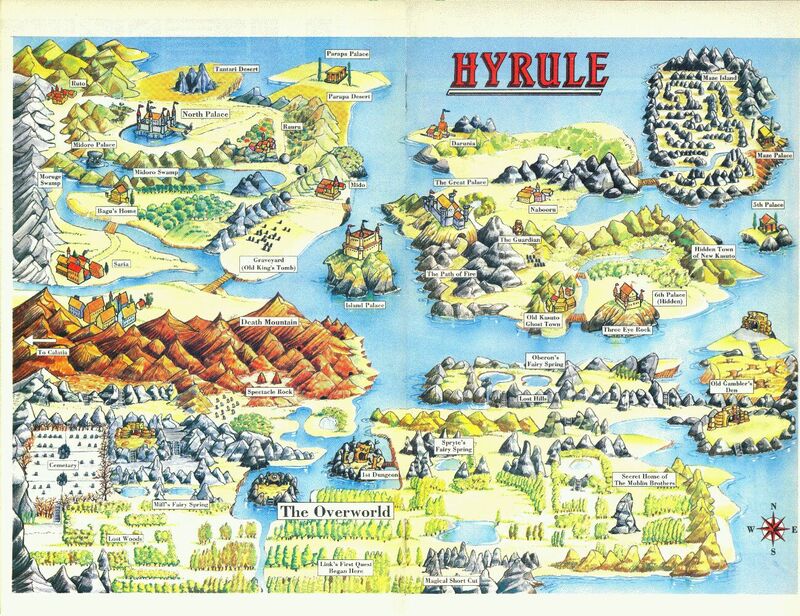 The dungeons of Legend of Zelda, they all…. fit. I actually have an image of this on my other PC, but I’m lazy, so for now, text explanation only. 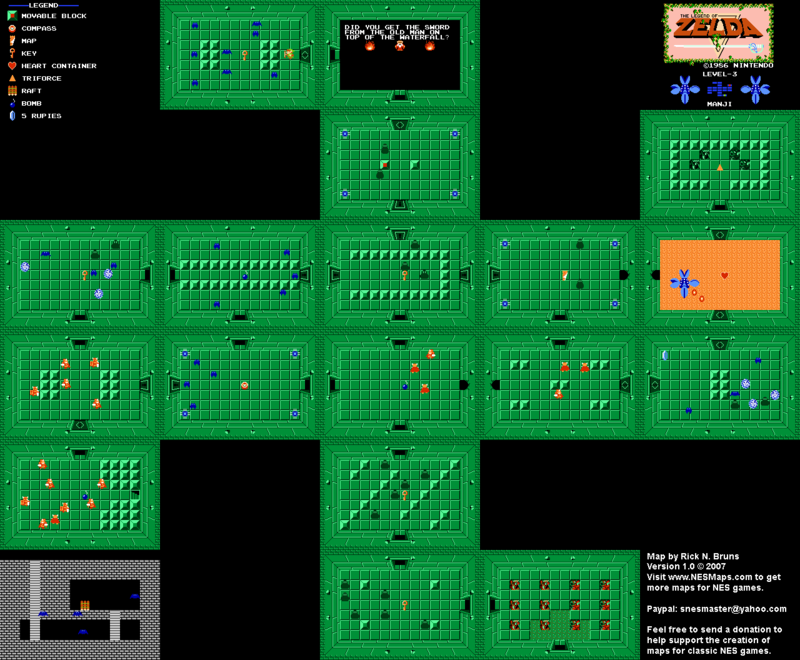 Many of you should know this already (I hope), but in the original Zelda, the dungeon maps for Levels 1-8 interlock with each other to form one big…well, rectangle. It’s not a coincidence, though — when you put the images together, it becomes very obvious it was designed this way intentionally. Every dungeun fits a square because it takes less space in the cartridge if everything is in the same “grid”. Cacildo´s note: Had to ask for some help about this one and Platy gave me a hand. Thanks!